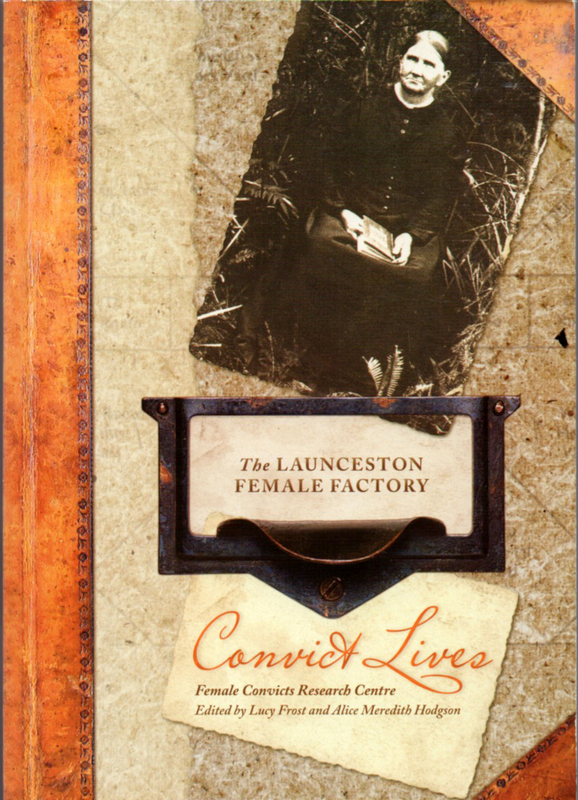 The Launceston Female Factory opened in 1834 as the first purpose built institution for convict women in Van Diemen's Land. Although designed to be an enlightened reformatory for 100 females it quickly reached capacity with the predictable outcome - overcrowding, squalor, poor hygiene and growing infant mortality. This book tells the stories of some of the thousands of women who passed through the factory and their lives whilst serving their sentences. The 3rd volume in a series produced by the Female Convicts Research Centre.